You can contact us by phone, email or through the contact form. 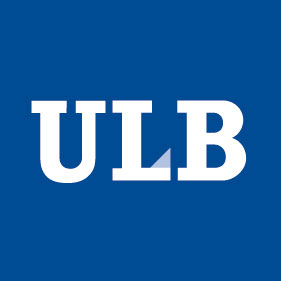 If you'd like to visit the ULB Center for Diabetes Research, please find the detailed information below. If you come from Ostend, Ghent (E40/A10), Antwerp (E19/A1), Liège (E40/A3) or Namur (E411/A4), take exit 15A of the ring R0 around Brussels. If you come from Paris, Mons or Charleroi (E19/A9), take exit 16 of the ring R0 around Brussels. At the exit, follow the indications "ULB-Hôpital Erasme". At proximity of the hospital, two parking lots are accessible for the visitors. From Zaventem airport (Brussels BRU) take train to Brussels Central and then take subway line 5 to "Erasmus" (terminus). From Charleroi airport (Brussels South, CRL) take bus to train station "Charleroi Sud", then take train to "Brussels Central" and from there subway line 5 to "Erasmus". Alternatively you can take the special airport shuttle bus to "Brussels South" and from there the subway (first line 6 to "Weststation" and then line 5 to "Erasmus").